This is just a small list of the vendors that I have worked with and new ones are added everyday. I feel that it is very important to work alongside the vendors for your special day. Together we will make sure it runs smoothly and successfully! Many of them will service the Greater San Francisco and Monterey Bay Area, but it is always wise to check with them first. 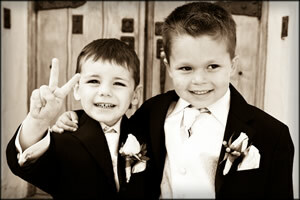 Please let these professionals know that you found them through Jason Spencer Weddings and Entertainment. Visit my blog for showcased events that offer more venues and vendors that I’ve worked with recently.